Exit UMO Jazz Orchestra: Enter UMO Helsinki Jazz Orchestra! UMO Jazz Orchestra has a new name. 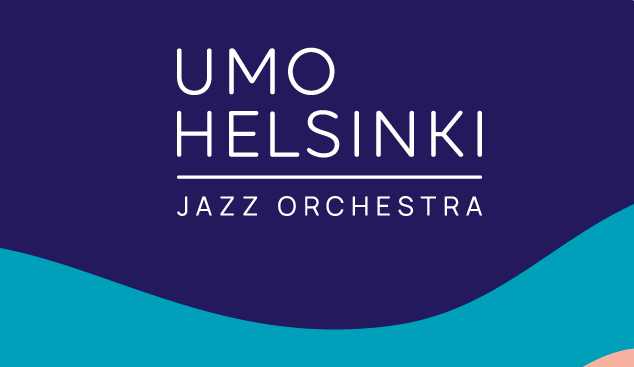 UMO Helsinki Jazz Orchestra was adopted following a recent report carried out by the City of Helsinki, the orchestra’s owner. Based on the report, it was concluded that the inclusion of the main sponsor’s name is in keeping with a policy widely adopted by other big bands operating at an international level. – The change of name is wonderful news for our organisation, and we will carry the new name with pride, says Eeva Pirkkala, General Manager of the UMO Foundation, the body administering the orchestra. UMO Helsinki’s spring season is bursting with memorable concert experiences. Take a look at the spring programme and come along for music is best enjoyed live! The concert calendar is available here.